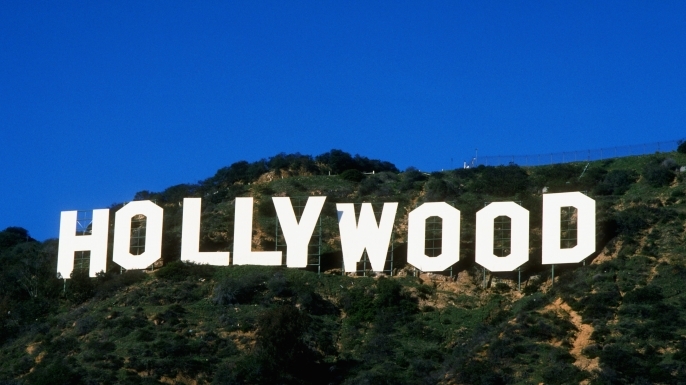 The casting calls for Bedizen Indie Feature Film are now open in Los Angeles. The casting team is looking for some talented actors to be cast in some crucial roles for the movie. 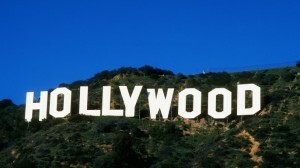 The movie is all set to start its production in Los Angeles, under the production title “Bedizen”. It is an independent project, where the duration of the movie is 70 minutes. As it is a non-union film, the compensation paid to the actors is yet to be determined. The story line of the movie revolves around two young and ambitious hustlers, who are working hard to make their dreams turn into reality. However, their road to success is crowded with difficulties that bring multiple challenges for them. Bedizen is a thriller packed with twists and suspense on every level. There are many sensational lessons included in the movie that depict the challenges faced by people in real life. Greg is a man in his mid 20s, who is still traumatized from the sudden death of his brother, Ronald. He turns into an alcoholic, when hit by this tragedy, yet he tries hard to keep his eyes and ears open to unveil the clues to a great mystery. He is a man who is resentful of the ones, who possess the passion to follow their dreams. In short, you can say that this person is a hater. Nena is a female character in the movie who is a stylish and seductive woman, with a sassy and thunderous attitude. She is seen dating Josh in the movie. Monica is adorable, caring and shy, who does not want to be seductive like other women in the film. She is a lady, who feels that she is still growing as a person. In the movie, she is seen dating Mongry, who is the grandson of her caretaker. She is reserved and has a lady-like character, who plays best friend to Nena in the movie. He is someone who is on the quest of seeking independence. He is different than the other people he is usually seen hanging around with. He plays boyfriend to Nena in the movie. She is seen working with Benny in secret, on certain terms. He is the guy who is goofy, random and funny. Shortstack is also part of Benny’s group. If you are interested in playing any of the above roles, submit your portfolio at Bedizenfilmcasting@gmail.com before July 25, 2016.